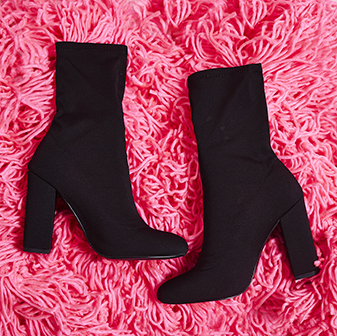 Say hello to our block heel updates. 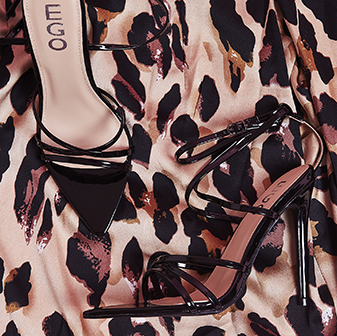 Featuring a classic block heel and studded straps, these heels will get you from the office to the club. Wear these with a tailored co ord with a lace bodysuit and get the heads turning for all the right reasons.